We understand that not all schools can come to us, so we would like to bring the memorial to you. One way we can do that is with our Educational Outreach Page. Through our guides for completing Oral Histories you can practice this historical skill with your students in class, and preserve history. Our resources can come to you via our Traveling Trunks and You be the Curator Kits. We have exclusive rights to the Jerry Starr “Teach Vietnam Resources” the landmark teaching guide to Vietnam. 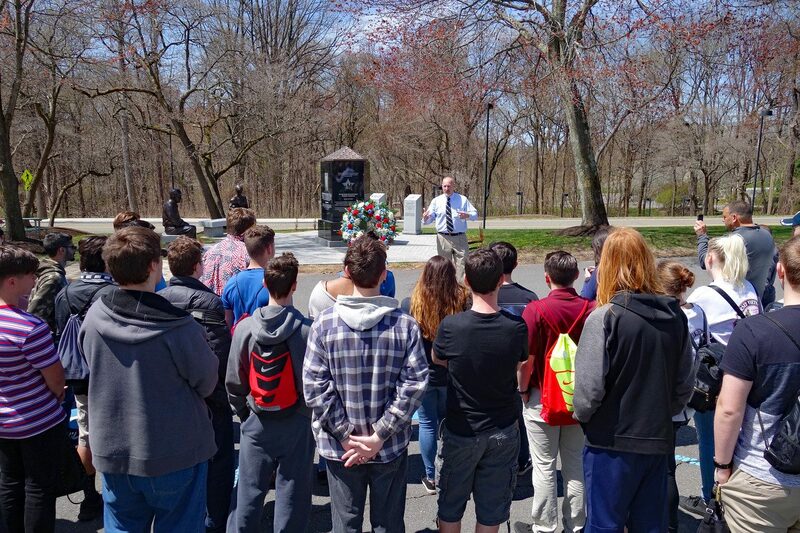 We can bring our Vietnam Veteran Tours to your school in person with our Speakers Bureau and Skype question and answer sessions. Finally, have short teaching videos to use in class on our YouTube Channel. Oral Histories are a valuable historical skill to practice with your students. In addition, in today’s day and age it allows students to connect with their family members in a new and memorable way. We have presented on Oral History at the High School and Elementary Conference for the New Jersey Council for the Social Studies. We have prepared two guides to help teachers with the process in class. Feel free to download either guide. 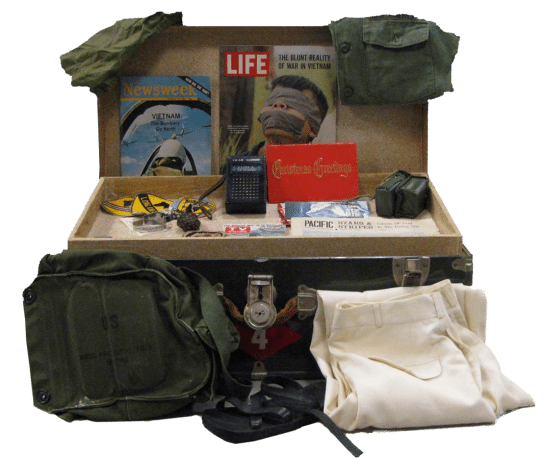 For educators teaching the Vietnam Era, we highly recommend our Traveling Trunk, a portable classroom complete with artifacts, documents, photographs, a curriculum guide and lesson plans. 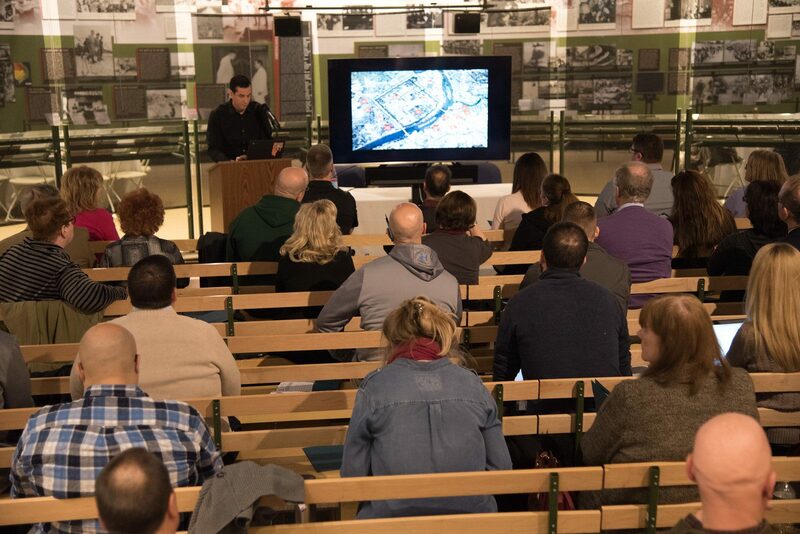 We are introducing a new way of bring the history of the Vietnam Era to your classroom. We have created you Be the Curator Kits. In these kits we have 100 plus photos centering around topics of the Vietnam Era and related to Vietnamese History. 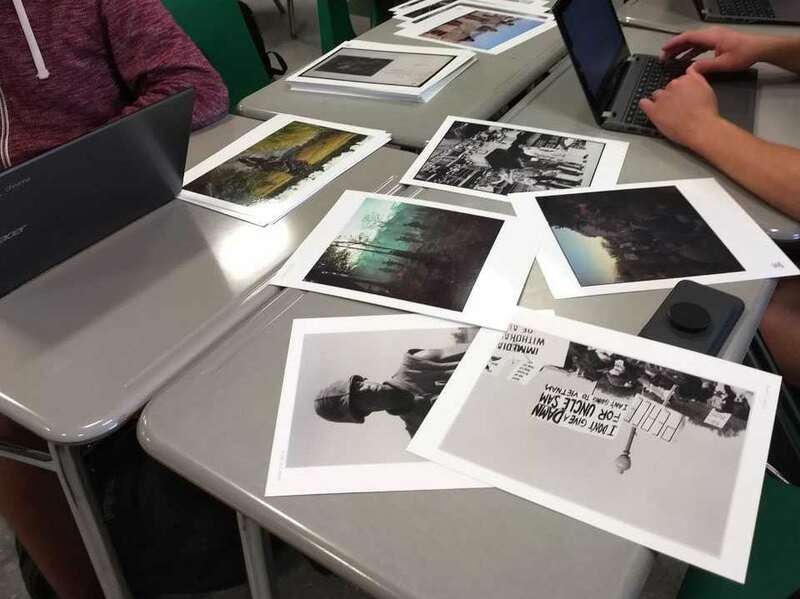 To use in class, students select six to eight photos that tell a story, thus making them the curator of their own era related exhibit. The New Jersey Vietnam Veterans Memorial Foundation herited the exclusive rights to The Lessons of the Vietnam War by Jerry Star. 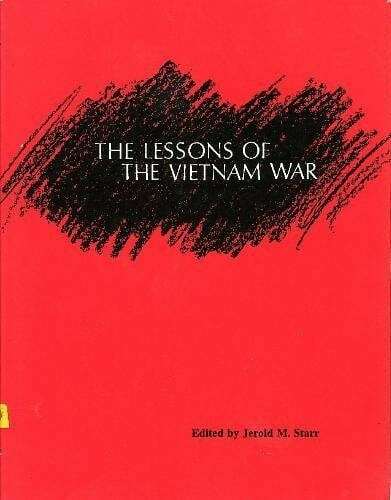 This landmark publication is the quential volume for anyone interested in teaching about the Vietnam War in class, as it covers all facets of the war from a diversity of perspectives. Through the thoughtfully planned lessons it teaches students to think critically about conflict resolution in the field of international relations, to reason ethnically about moral choices, and be sensitive to cultural differences. The Teacher’s Manual – a 48 page manual includes projects and activities with reproducible handouts for all units and chapters. On occasion we arrange for guest speakers to come to your organization. 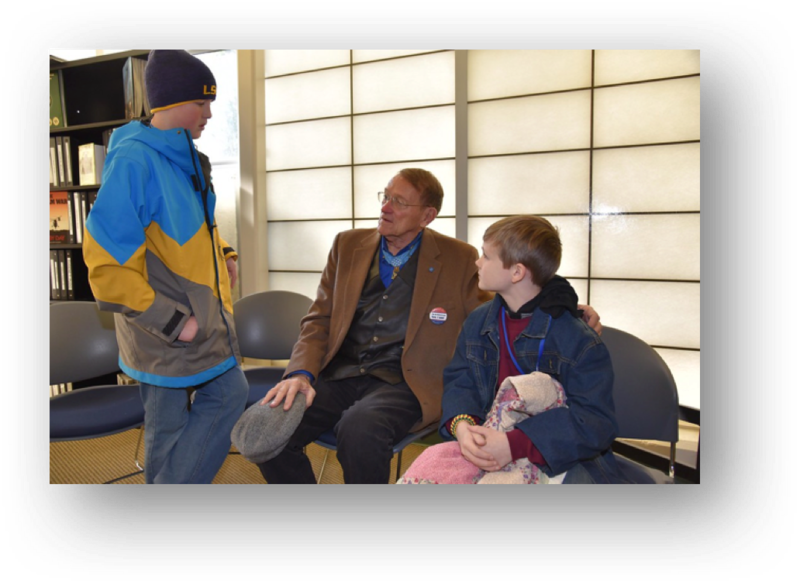 Our Vietnam Veterans have spoke at schools, libraries, and civic organization (boy scouts, girl scouts, VFWs).